Do you need more space in your property? 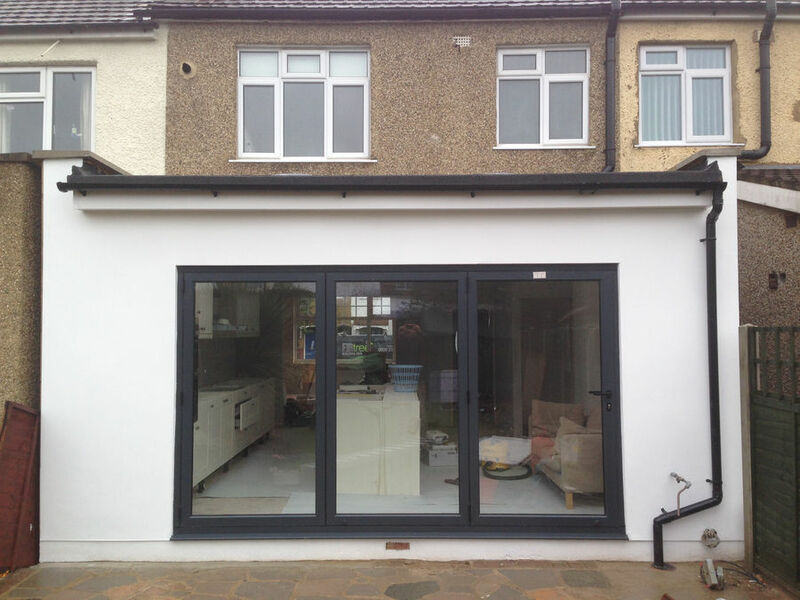 Then choose our house extension builders for an unrivalled extension service in Enfield and North London. 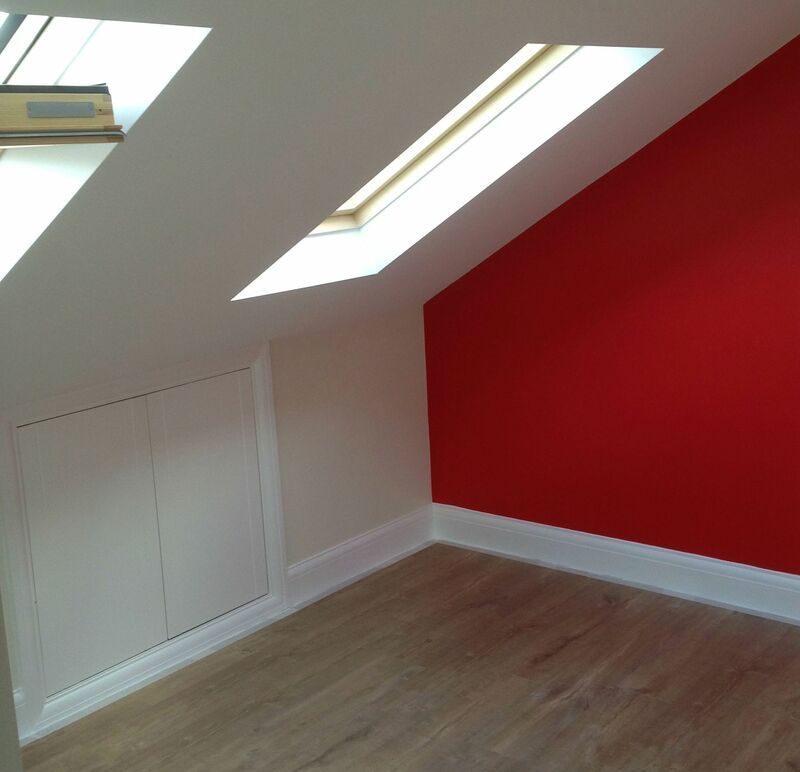 Extensions are a great way to increase space without having to move property and can add value to your home. 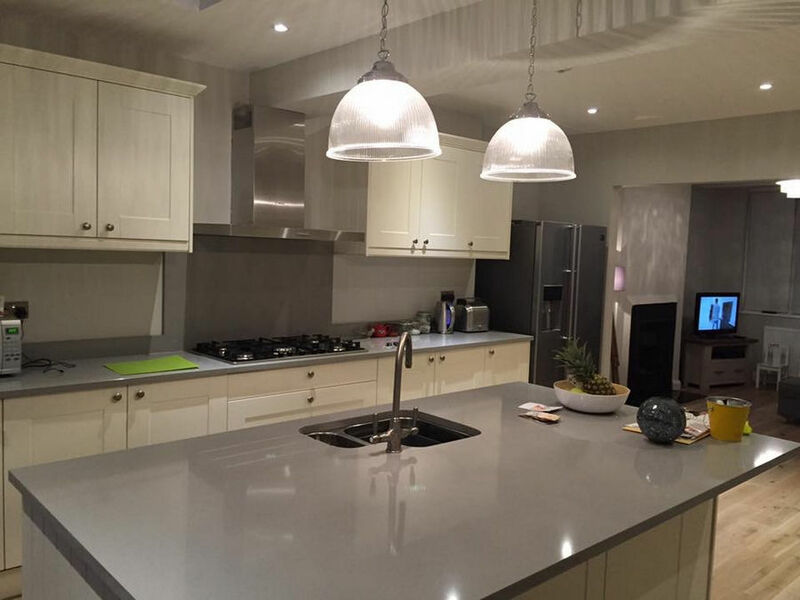 We have 20 years of experience in building conversions and extensions across London. House extensions are a fantastic way of increasing space in your home without having to endure the hassle of moving properties. At Firtree Building Services, we have the expertise and staff required to build single and double storey extensions to meet your needs. If you want an extension that has a modern look or something to blend in with your home – our house extension builders’ team can construct it all. There will always be a pre-site assessment in which we check if your property is suited to an extension build. During this time, we will go over your house extension builder requirements and assess what we can do for you and your home. The team will work hard to find the right materials for your new extension to ensure that it blends in well with your property. Estate agents often recommend extensions as they add superb value to the home and space is always an attractive prospect for future buyers who want to ensure they get the best value for their money. Hiring Firtree Builders for your house extension builder needs will be a decision that you will not regret. Moving property can be a pain for homeowners and may not turn out to be worth it in the end. You will have to remember to factor in the moving out costs and increase in stamp duty if you go to a larger property. What is included when you choose our house extensions builder? Our all-in-one service means you will not have to worry about a single thing. You can focus on other things while our house extension builder team create your new extension. More space and lots of it! If you need extra room whether it is a bedroom or a new study, a house extension is the perfect way to expand your property without having to buy a new home! It doesn’t matter if you choose a single or double story extension as it offers plenty of space for every home. The increase in space can add extra value to your home and will make it more lucrative for would-be buyers who are on the lookout for properties that are great value and have plenty of space. Our team of house extension builders will do their best to make sure that the new extension fits in with your property’s existing appearance. Whether you work with an architect or designer, we will take their designs and bring it to life with the help of our specialised house extension builder team. If you haven’t created your home from scratch, this is your opportunity to put your own spin on your building. All extensions will be customised to your imagination. 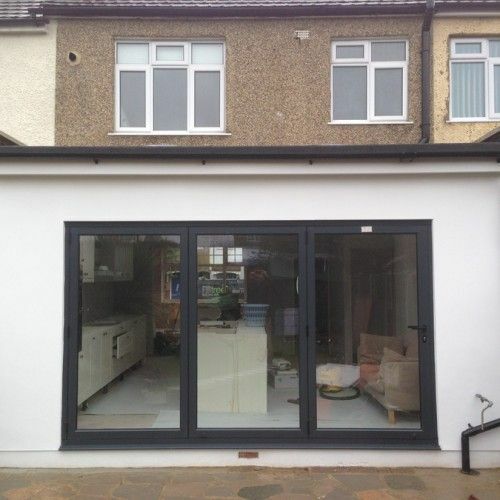 Firtree Building Services have years of experience in building extensions in Enfield and North London. With 20 years in the industry, our reputation as house extension builders is second-to-none for quality and efficiency. Every extension will be built to last by our expert team. Our company are members of Which? Trusted trader’ and FMB which are recognised accreditations within the industry. By choosing Firtree Building Services, you can be assured that you will receive a superb service. Every extension is built to last and will be constructed using only the finest materials available. If you are interested in our house extension builder service, then you will be glad to know that we provide free consultations. This will enable you to ask our team your questions and see whether an extension is suitable for you, your property and your budget. 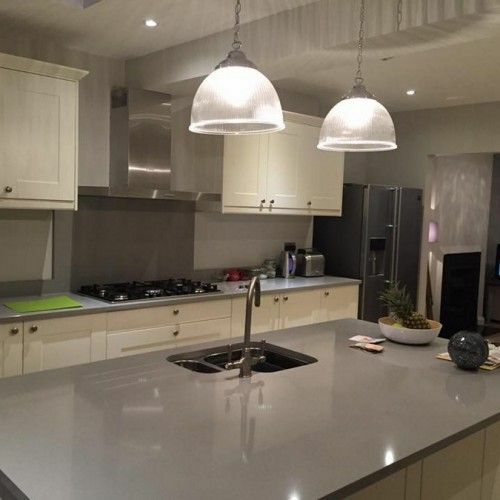 Our house extensions builder team have built extensions of all sizes in areas throughout London and the surrounding areas. We provide a 10 year guarantee for all extensions (both loft and house extensions) which is an indicator that you will be investing into a quality service. The house extensions builder team will work with your designers, architects or structural engineers so that your new extension becomes a reality. Visit the gallery to see examples of our house extensions builder work that we have completed in the past. Contact Firtree Building Services today for more information on the best house extension builders.